The high quality Carnaroli rice guarantees an optimal texture after cooking, which is a fundamental characteristic for guaranteeing an excellent result. 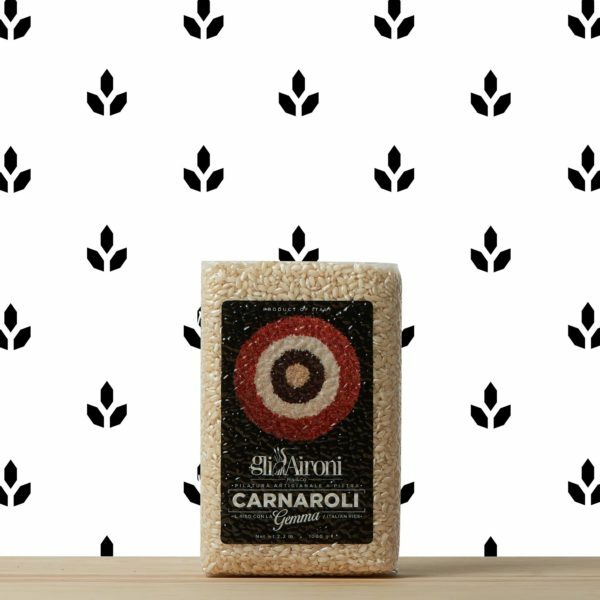 You can use Carnaroli rice to make delicate risottos and fantastic salads. 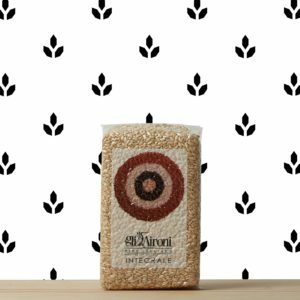 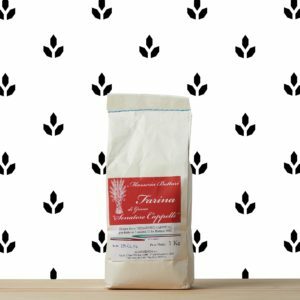 This rice is produced in Veneto Region, by Gli Aironi.